FXX is an American digital cable and satellite television channel owned and operated by the Fox Entertainment Group subsidiary of 21st Century Fox which is aimed at young men in the 18–34 age range, with programming focusing on original and acquired comedy series, some dramatic programs and feature films. 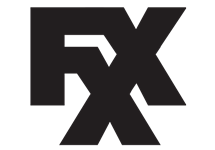 FXX is the a basic cable entertainment network from FX Networks which launched on 2 September, 2013. 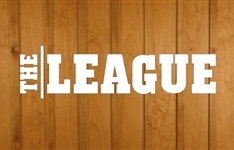 Geared toward a young adult audience, the schedule features original series, movies and acquired series. 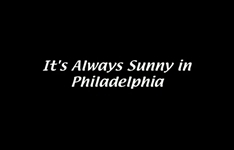 The channel is anchored by the acclaimed hit comedies It's Always Sunny in Philadelphia, The League, Wilfred and Ali G: Rezurection. FXX is carried in 72 million homes. 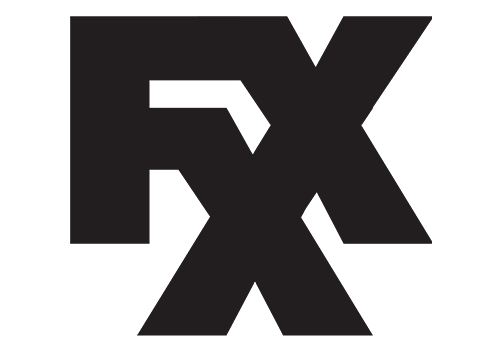 FXX and its sister channels FX and FXM comprise FX Networks, a business unit of 21 Century Fox. Summary: Six friends, who will do anything to win, participate in a fantasy football league, whilst dealing with a variety of odd everyday situations. 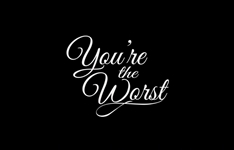 Summary: Comedy about Jimmy, a self-involved writer and Gretchen, a self-destructive PR executive, as these two toxic personalities attempt a relationship.